The uPVC casement window... With its curves and slender sightlines it captures all the best features of timber, with the added advantages of a technically advanced uPVC system. 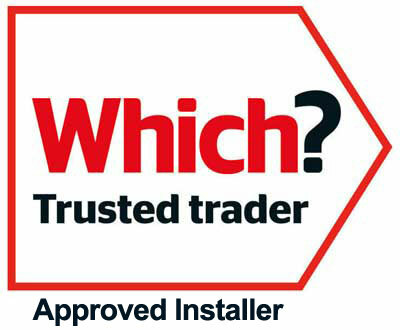 Enfys Windows & Roofs Ltd can supply and fit uPVC double glazed casement windows in Carmarthenshire. Enfys Windows & Roofs Ltd are a uPVC casement window company that can supply and fit uPVC double glazed casement windows in Carmarthenshire. All Enfys Windows & Roofs Ltd windows, doors and conservatories are manufactured to British Security Standards and can meet the Official Police Security Initiative, Secure by Design (SBD) on request. So wherever you are, your family and possessions will be safe with us. Enfys Windows & Roofs Ltd will transform your property into a more comfortable, desirable and safe place to live.